Krabi International Airport (KBV) is located about 15 km from Krabi city center. Krabi Airport is easily accessible to Ao Nang, Rai Leh and Koh Lanta. The airport is served by frequent domestics and few internationals flights. Thai Airways and Nok Air operate daily direct flights from Bangkok, Air Asia from Bangkok and Kuala Lumpur. 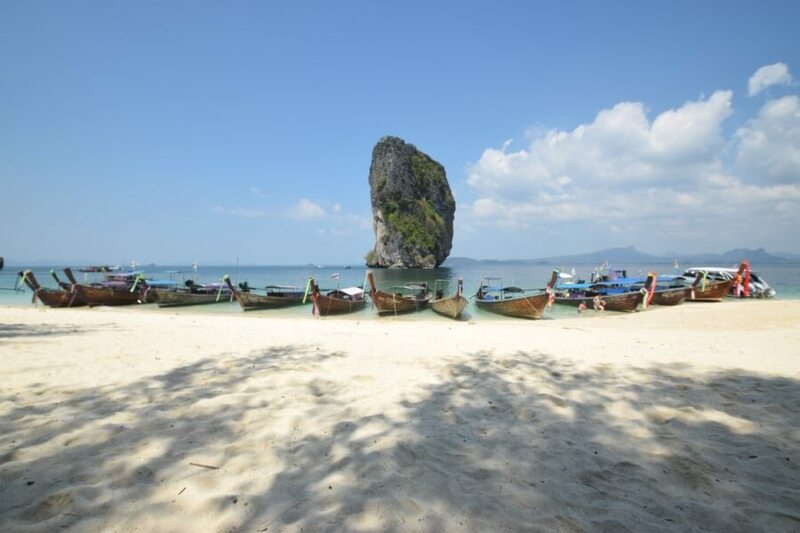 From Singapore, Tiger Airways flies direct to Krabi. 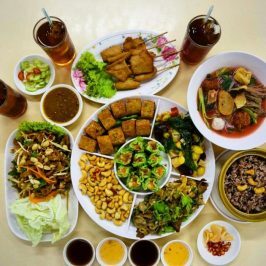 This article is about the Krabi airport Guide and how to reach your hotel in Ao Nang. Ao Nang is crowded beach town and a great base for exploring Krabi and nearby islands. It is Krabi’s most popular destination to stay. This beach town has a wide range of resorts and hotels, restaurants and bars. 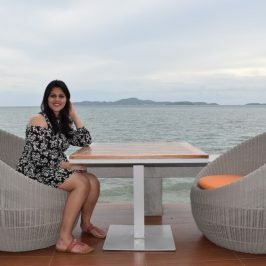 By the way Ao Nang’s beaches aren’t the best in Krabi but the selection of tours and attractions make it a convenient and exciting place to stay. It is just a short distance away from Krabi Airport in comparison to other destination in Krabi. The airport is just 30 to 40 minutes ride by road to Ao Nang. 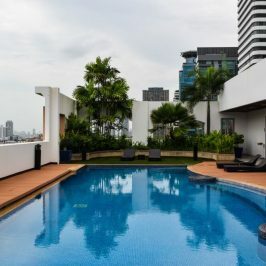 Many of the hotels offer airport transfer service to their guest either complimentary or with the charges of 800 – 1000 Baht. 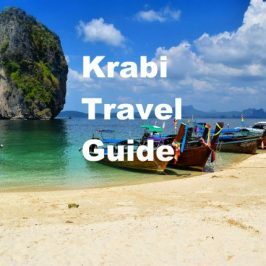 If you have to do it yourself here is our Krabi Airport Guide to help you in that case. There are few options to choose from. The expensive and most convenient among all is by Taxi. You can also take mini van, airport transfer bus or can pre book transfer service online. This is the most convenient way to each our hotel from airport. To get a taxi go to airport transfer desk available near arrival gate. The will allot you a genuine fixed price taxi. The journey takes around 40 minutes and will cost around 600-700 Baht. 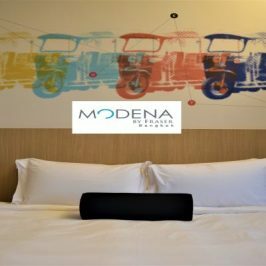 This is perfect for group travelers or families. You can book a minivan from airport transfer desk available near arrival gate. It cost around 1050 Baht to rent whole minivan. The bus leaves 5 times daily, last bus is at 5.30 pm. The bus will cost 150 Baht per person. The airport bus service will drop you directly outside your hotel in Ao nang area. The journey will take about 55 minutes. In this case you can book your transfer on the website in advance. When you arrive the driver will be at arrival hall waiting for you. They have door to door service. The cost will depend on the destination. This pre booked service is perfect for those who like their holidays to be well-planed and want a peace of mind. 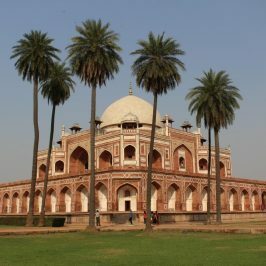 To see our travel pictures follow us on Instagram and to know more about us keep following our blog.